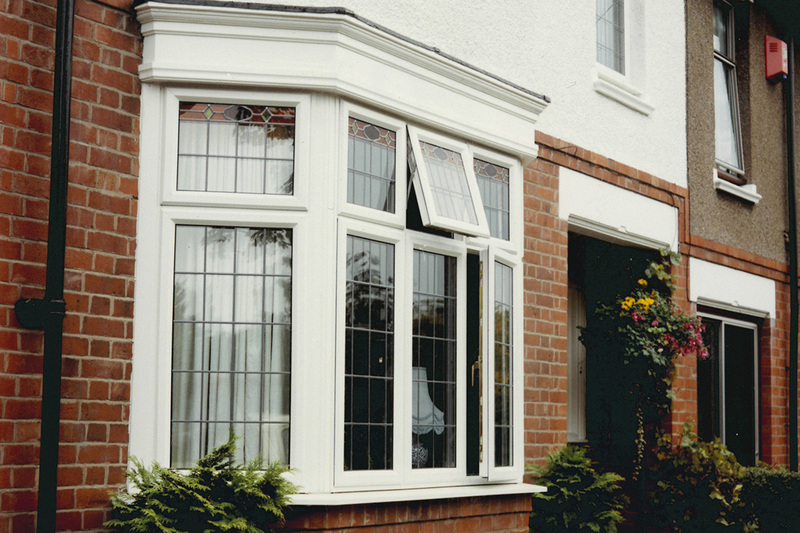 Bay windows can transform your home's appearance and provide it with character and charm. 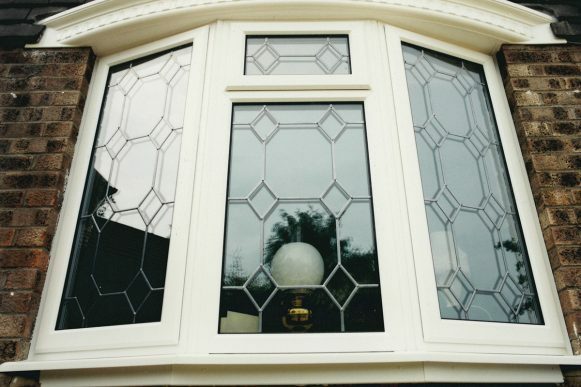 Bay windows can look great on modern and older style properties and are available in a wide range of materials and styles, including double glazed and sash. Bay Windows are a beautiful and eloquent external feature that would be a welcome addition to any property, whilst internally they create a sense of space and light. uPVC Bay Windows provide the benefit of noise reduction, low maintenance, safety and most importantly security. Few styles are as beautiful as the bay window, giving a dramatic effect to a home’s exterior and allowing a gateway of natural light to flow into interior rooms. 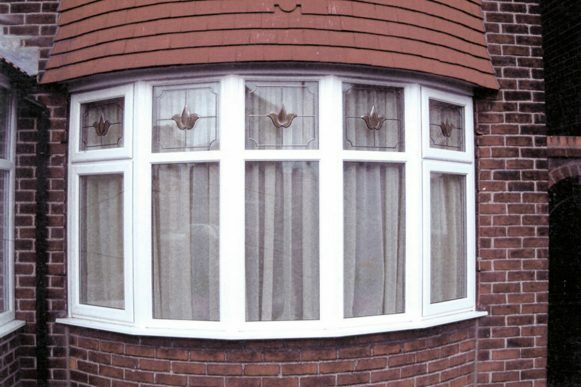 Any combination of windows can be used to create a beautiful bay window. 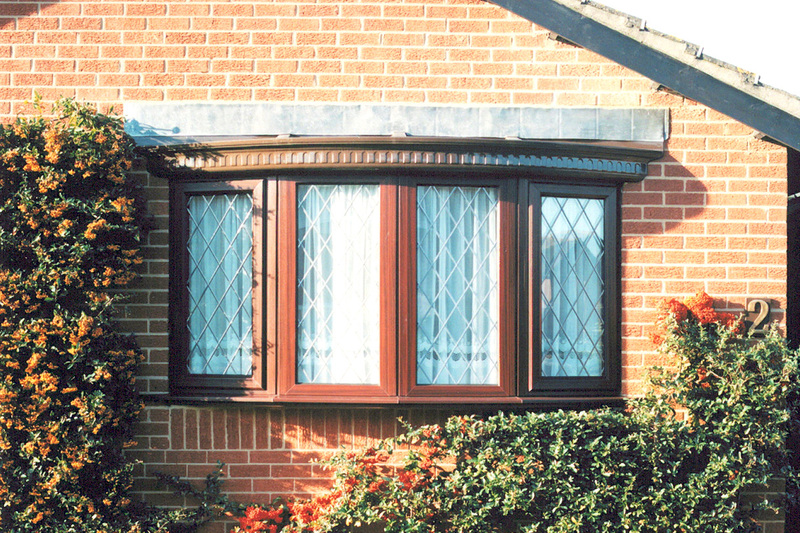 Countrywide Windows are specialists in the installation of Bay Windows. 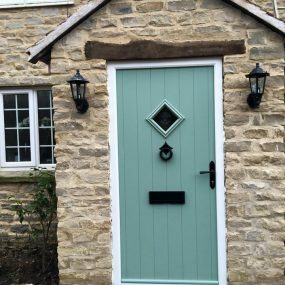 Improve the exterior and Interior of your home today. 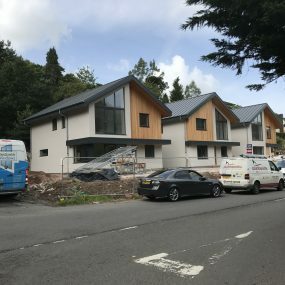 Contact us today for a quote and get your very own Bay Windows in no time. Add value to your houseNot only do Bay Windows provide shimmering glass and elegant beauty that helps to create a feeling of extra space. They also add value to your property. 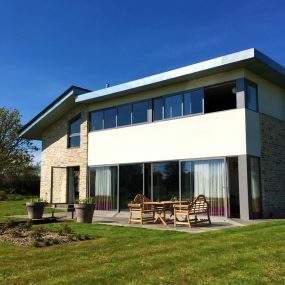 Let natural light into your homeBay windows can create perfect views in your house, whilst allowing much more natural light to enter your home. Great ventilationBay Windows offer you and your guests the chance to enjoy nice breezes from different directions. VersatilityBay windows come in a variety of styles. You can find these window types in a room of any design, from Victorian to modern and hi-tech styled homes. Get a FREE quote for your Bay Windows.